Next on the food trail we move to the beautiful land, referred as the “God’s own country”. I often think that I may have born in this place in my previous birth, given my strong bonds with this state. Because I love Kerala food and can never miss enjoying the Sadya during Onam. It’s been a long wish that I should one day make the entire Sadya myself. 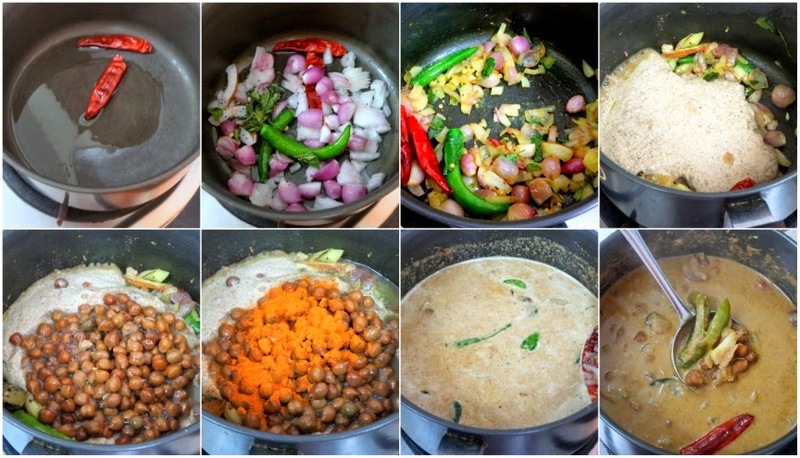 Anyway both my blogs boosts of quite a few Kerala Cuisine. However when I started to check out the breads, I was pleasantly surprised that I have completely never looked into the Malabar Cuisine, that’s so famous for its non veg dishes. I used to read Shaheen’s Malabar Spice and came about this rice rotis, made completely different. 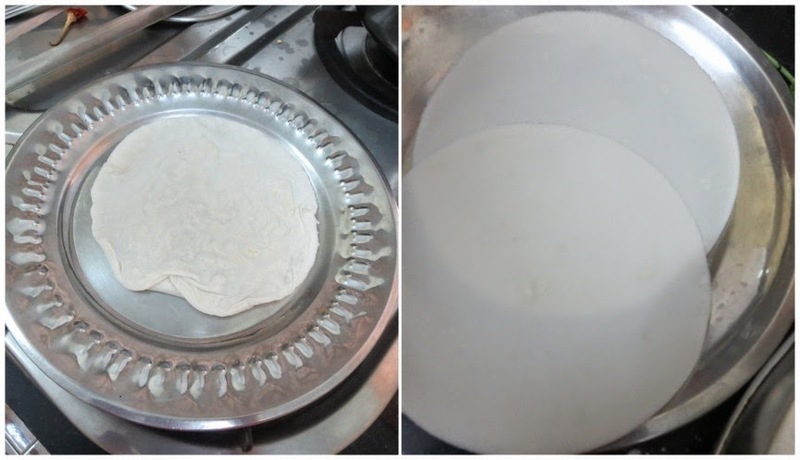 Initially I had shortlisted poricha pathiri but somehow after seeing the pathiris, I knew I had to make these. Which worked out fine, because I had to make those deep fried pooris for Chhattisgarh. I seriously couldn't find the link. 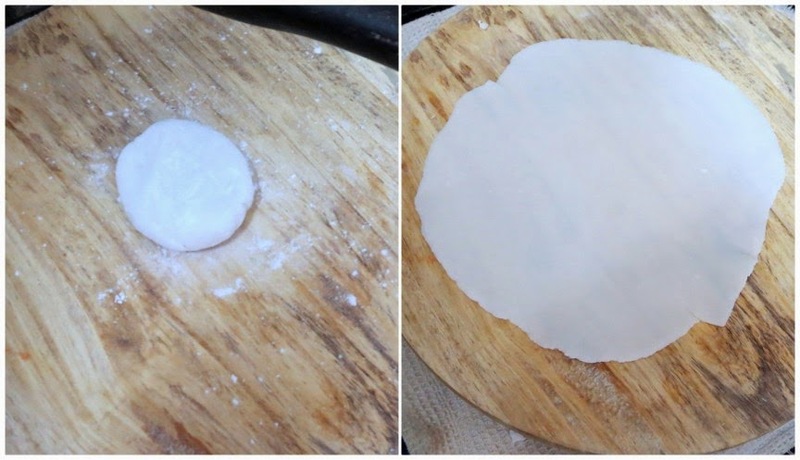 Anyway reading wiki, Pathiri is a pancake made of rice flour. 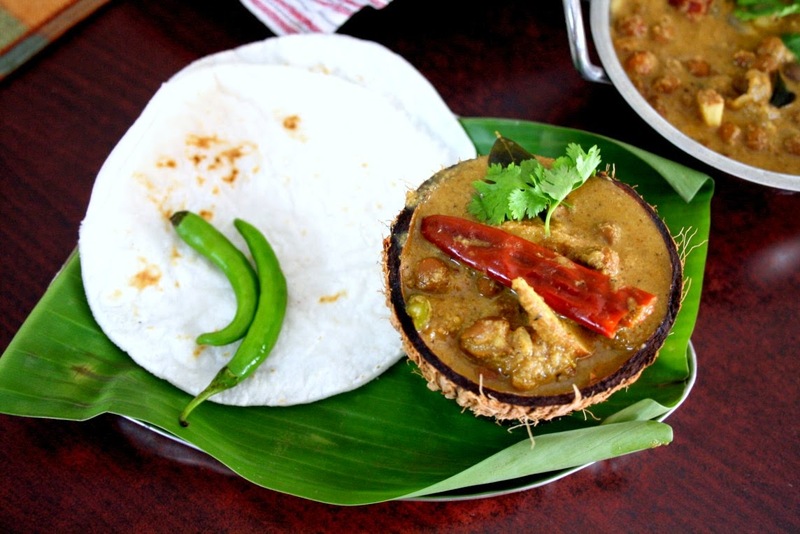 It is part of the local cuisine among the Mappilas of North Malabar and Malabar in Kerala State of Southern India. 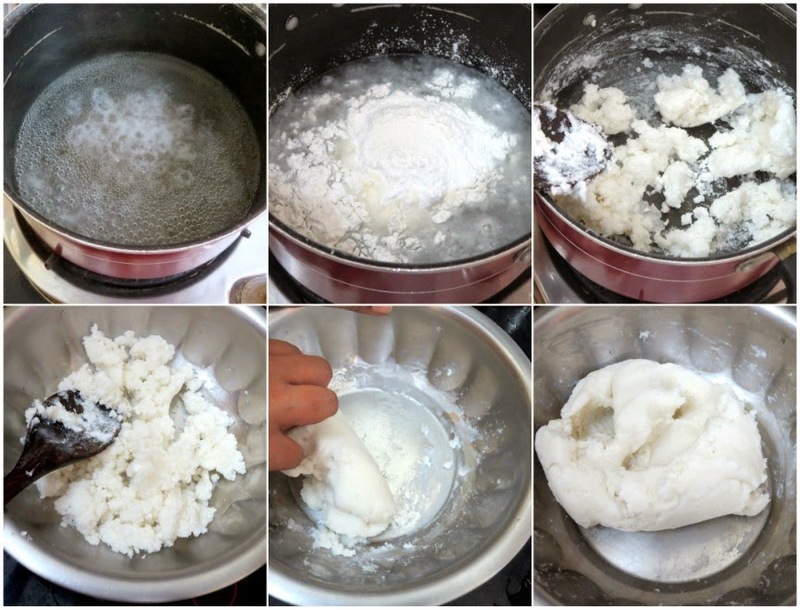 Crushed rice is made into a white dough and baked on pans called oadu. 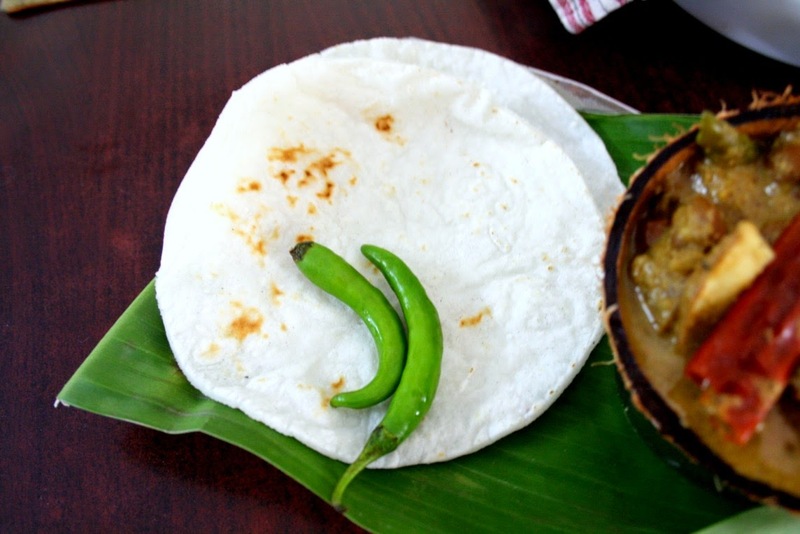 Pathiri is also known as ari pathil or pathil in some parts of the Malabar region. The word pathiri traces its origin to the Arabic word fateerah, meaning "pastry". One another interesting fact was, when I had made these pathiris and kadala curry, I took it for my colleagues. My Bihar friend was so shocked and elated seeing this. She said they make these rotis when they make Daal Pithas. When some have the Daal pithas, her mom also used to make these rotis and serve with mutton curry. Now that's another strong link. I was so glad to know so many different states have similar breads. 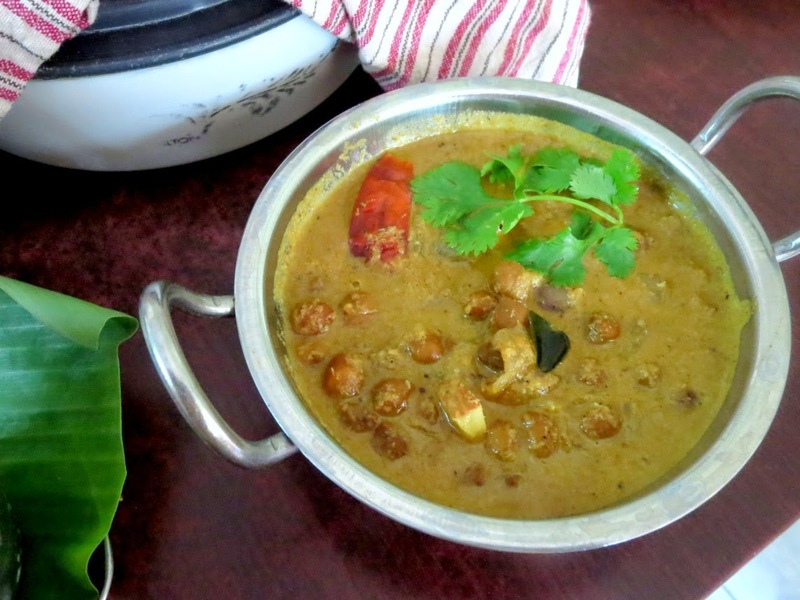 Kadala Curry is a spicy curry made with Black Chickpeas in a base of spicy roasted coconut base. It's the most common side dish served with puttu/steamed rice cakes. I decided to make these for the Pathiris. The roasted spice mix is a heavy duty stuff and you can go easy on the star anise. I used a whole one as suggested. However it was too strong. So you can use half of it. Rest of the stuff was fine. 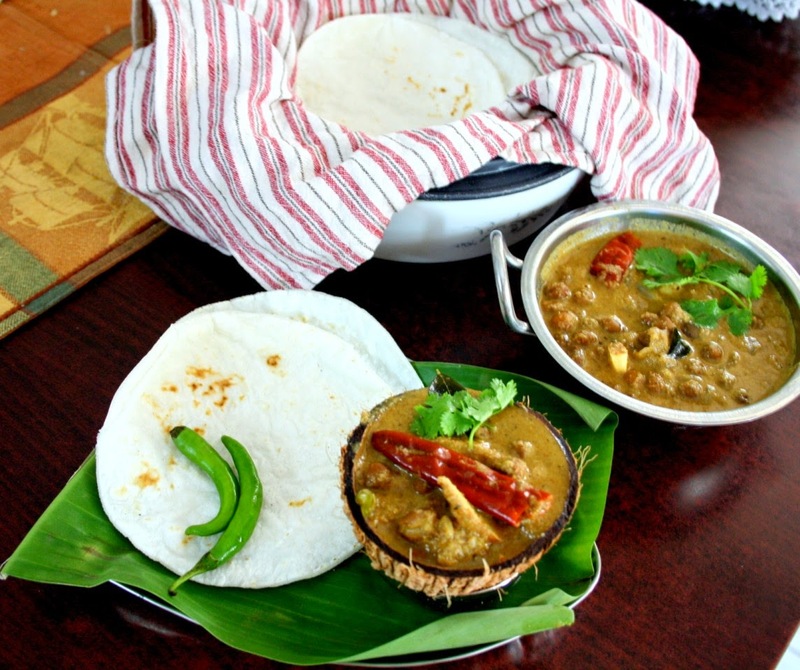 Though everybody loved both Kadala Curry and Pathiris, Hubby dear didn't like it much. Maybe could be because I used coconut oil for the entire cooking. While we didn't even feel the differance, he said it found it different. He also said I should just go ahead with posting this as other than him, everybody loved it. Pathiri dough should be rolled as thin as possible, otherwise the pathiris won't have a soft texture and it should puff up while cooking.